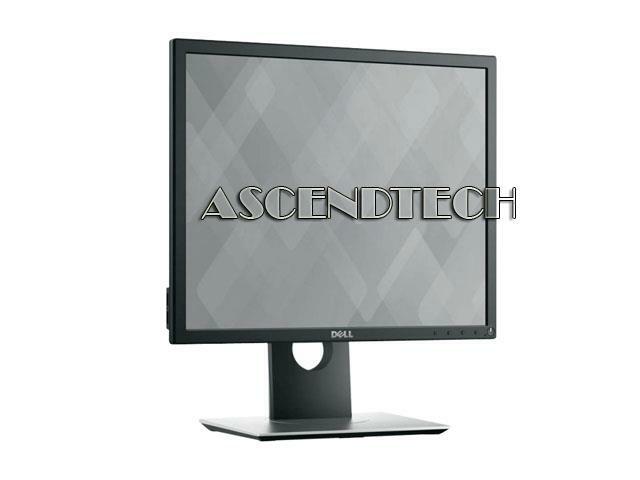 Dell - CN-0WH318 E176FPf Dell E176FPf 17 1280x1024 Resolution LCD Flat Panel Display Monitor with Stand MC040 0MC040 CN-0MC040. 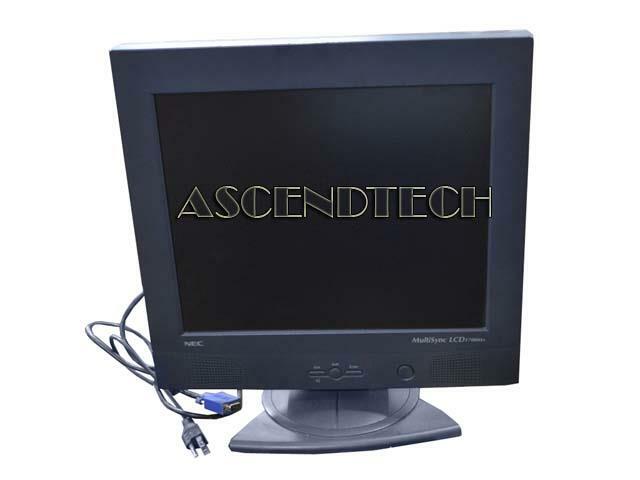 This Dell LCD monitor includes an AC Power Cable and VGA cables. 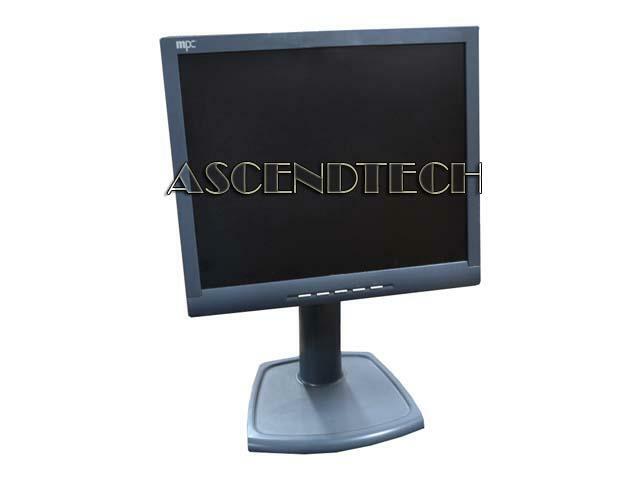 NEC - LCD1700M+ Nec MultiSync LCD1700M+ 17 1280x1024 Resolution TFT LCD Display Monitor 40.L14001.181 LCD1700M+2K LA-17S01-ABK. 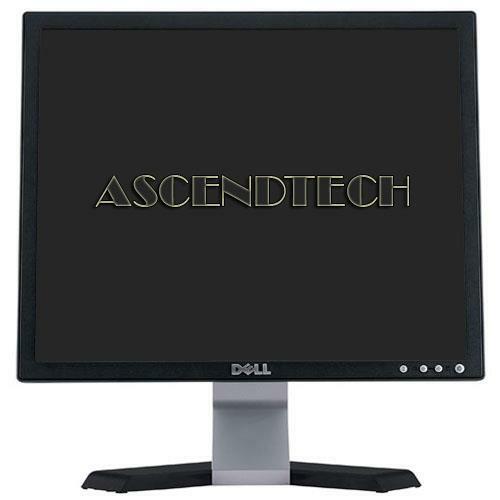 Dell - F1760i Genuine Original MPC F1760i 17 1280x1024 Resolution TFT LCD Display Monitor TFT1780PSA MNN001365-00. 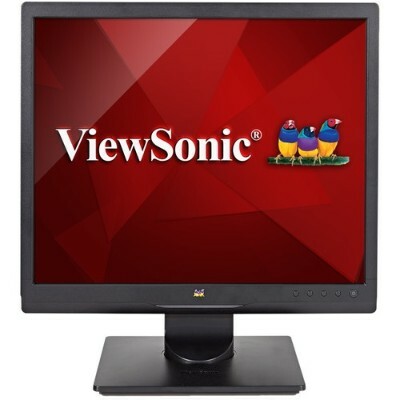 Samsung - SyncMaster 915N Samsung SyncMaster 915N MJ19USKB 19 1280x1024 75Hz TFT Active Matrix LCD Flat Panel Display Monitor with Stand. 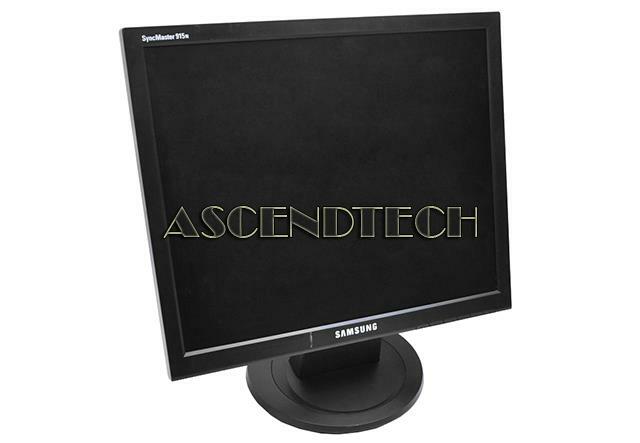 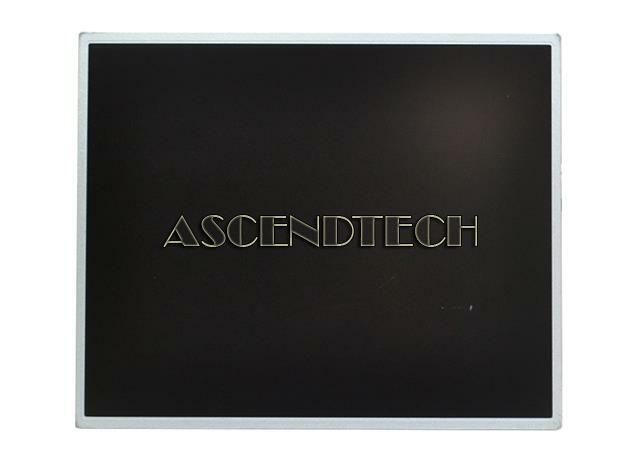 Samsung - LTM190EX-L31 Samsung LTM190EX-L31 19 1280x1024 SXGA TFT LCD Screen Display Panel LTM190EX-L01A. 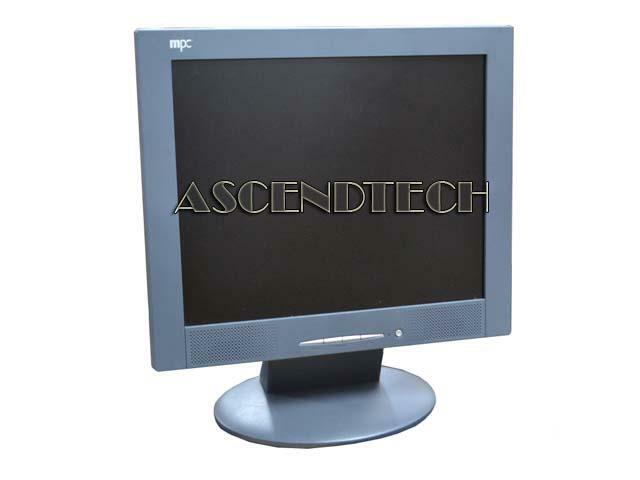 MPC - F1775i MPC F1775i 17 1280x1024 Resolution TFT LCD Display Monitor. 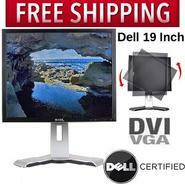 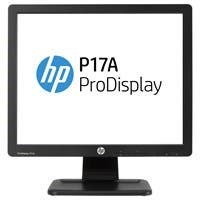 Dell - P1917S Dell P1917S 19 Series LED LCD Screen 1280x1024 Resolution Display Monitor 9PX3G 09PX3G CN-09PX3G.